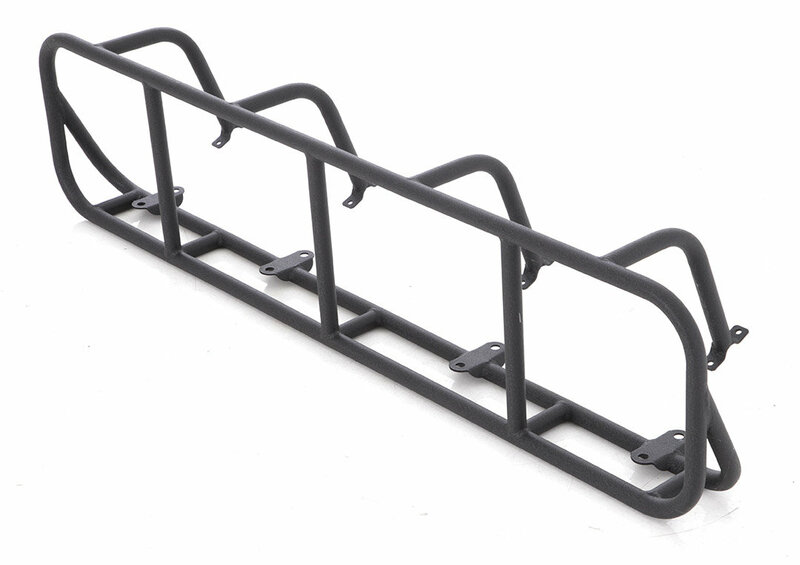 The Defender Roof Rack Light Cage is constructed from 16-gauge, fully welded, 1" round steel tubing to match their new Defender Series roof racks. The rugged design provides protection for 4 lights (up to 9" diameter). The Light Cage bolts directly to your Defender Roof Rack making installation straight forward and painless. Light Cage fits 4.5' wide Defender Rack. Light Cage fits 4.5' wide Defender Roof Rack.